A free community unity festival that celebrates kindness! 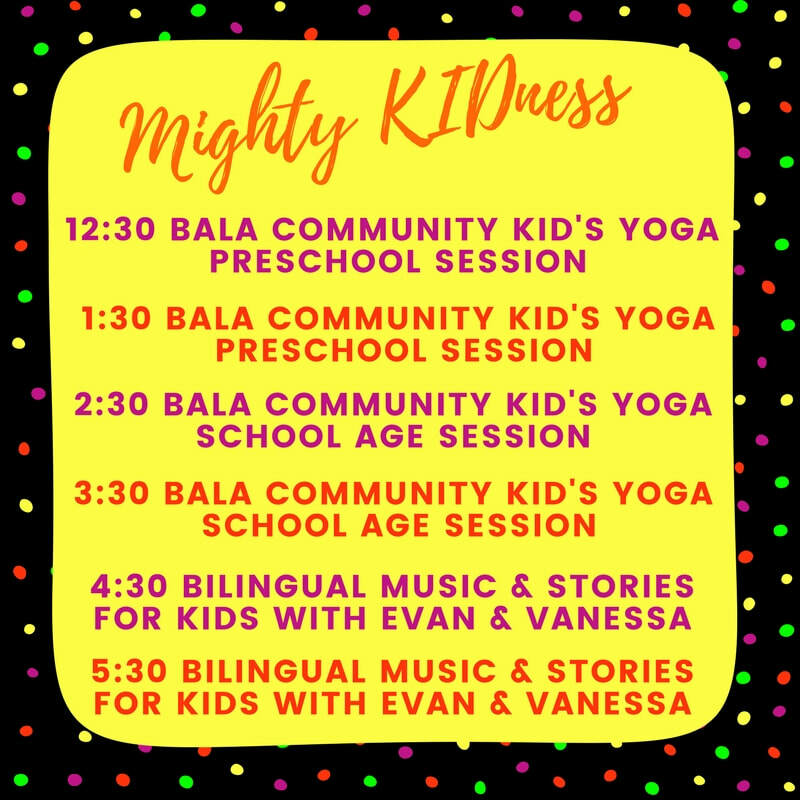 A community unity festival that celebrates kindness! Lots of Fun & Educational Activities for Kids! 4 Sessions for different ages! Lots of fun Kid's activities!!! !